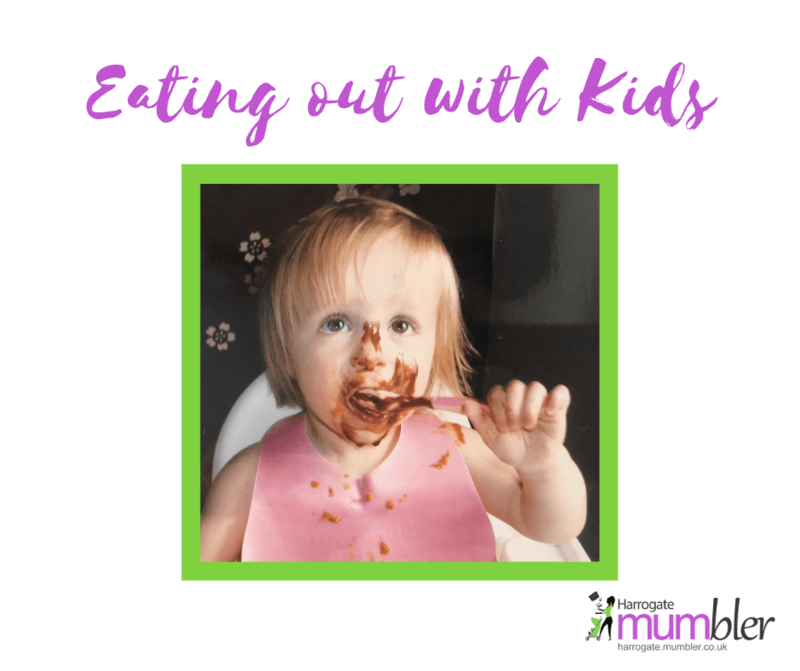 Eating out as a family with kids or toddlers in the Harrogate area can sometimes be something of a challenge (understatement of the year!) There are plenty of really family friendly pubs, cafes, bars and restaurants in Harrogate & Knaresborough so I’ve compiled a list of them here. We know that dining out with a toddler in town can be an absolutely mission, but so do these family-friendly restaurants! At Harrogate Mumbler we are always looking to ‘spread the word’ if we find out about any little gems, so if you know of a pub, restaurant or café in Harrogate or Knaresborough that is really family friendly and should be included in this listing then please contact us here.